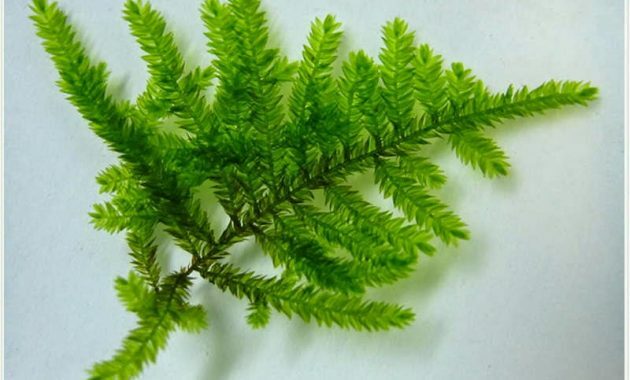 aquascaper.org | Rare and Exotic Low Tech Aquarium Plants “Peacock Moss or Taxiphyllum sp.” – This plant still unknown species of the genus Taxiphyllum. 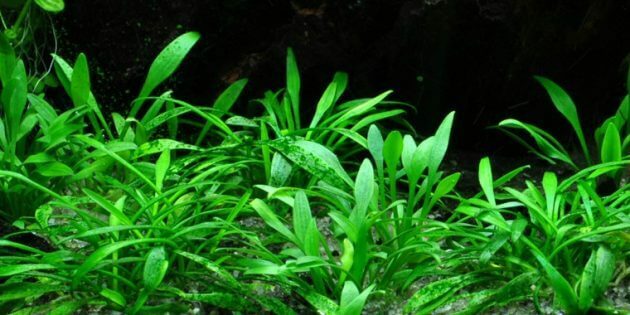 Aquarium hobbyists from Asia first cultivated That’s’ Plant. Taxiphyllum sp. also called Peacock Moss is Rare and Exotic Aquatic Plant. Many Aquarium hobbyists planting this plant in his tank. It’s very slowly growing than other Mosses species. 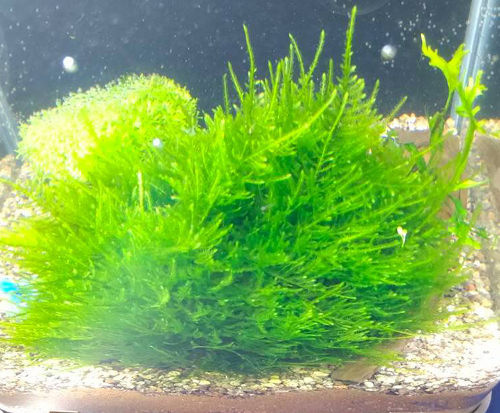 This Moss plant has different shape types than Flame Moss, Spiky Moss, Java Moss, Fissiden Moss, Taiwan Moss. It has similarities with Christmas Moss, but it larger than Christmas Moss. I call it the Xmass medium. Peacock moss entry to rare categories aquatic plant. These plant can live in cold water below 30 degrees. This plant does not require any additional of CO2 to be fertile. Peacock moss will fast growing in highlighting. This plant grows sideways like the leaves of a tree. This moss as another moss, it can be fixed in planting forms like wood or stone. To sticking a peacock moss typically use sewing thread, glue or fishing line. When snapping it to planting area, spray it a few times so that the leaves stay damp, not dry and dead. 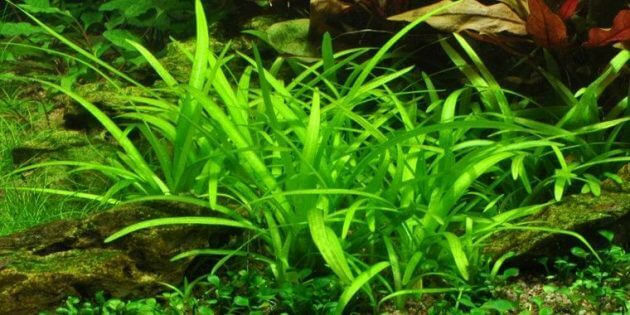 These plants need light low-medium or any light for surviving in the aquarium. Injection CO2 with highlighting and regularly fertilizing will make this plant stay healthy and vigorous. 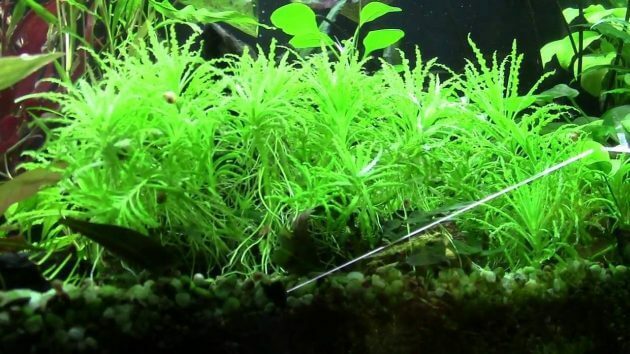 Peacock Moss easily planted in aquariums because the condition of the leaves already full water so that it’s easily applied. it can live in emersed and it will faster grow than planting in a tank. This plant is suitable for dummies, cause it’s very simple to carrying and it’s can survive in the low tech aquarium system. That’s all about of one The Rare and Exotic Low Tech Aquarium Plants, many rare aquatic plants after we wrote. For reading it, please click here.